Tucked just off Indian Avenue, Middle Creek Farm is a special enclave of luxury homes and vacant land. With the bucolic setting and relaxed feel, Middle Creek is the perfect spot to build your dream home. Beautiful natural light is offered with the open space of each individual parcel. Septic plans approved for 4 bedroom ISDS system. Enjoy a short walk to Pebble Beach, for an afternoon swim, or kayak along the Sakonnet Passage. 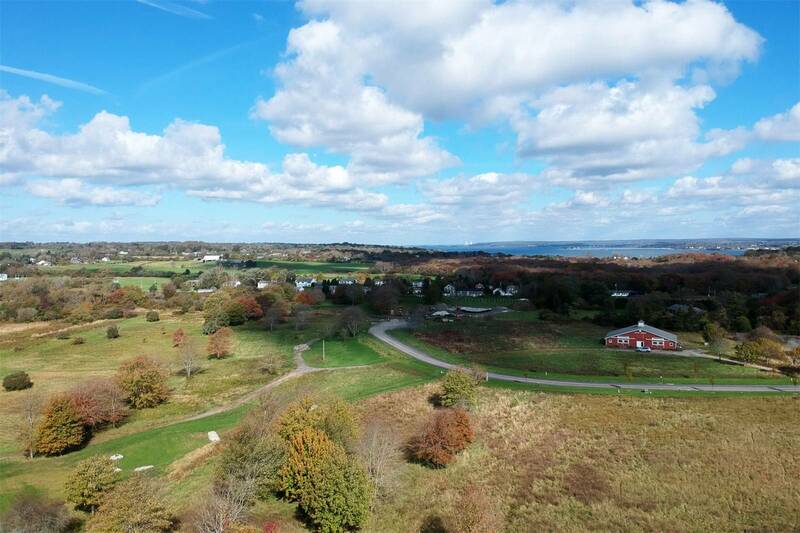 The location of the lots provide tranquility of the countryside while mere minutes to the island’s local ocean beaches and the historic seaport of Newport, Rhode Island. Dina Karousos and Nicki Lucenti are excited to offer this refreshing approach to both buyer and seller. Together, we are a creative team with a unique goal. Our vision is to personalize your real estate experience. Copyright © 2016 Dina and Nicki.